Courtesy of Pieces by Aesthetic Pursuit. 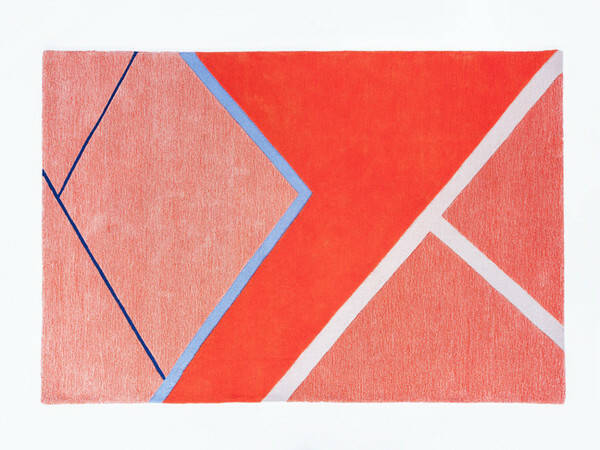 We're obsessed with most things design group Pieces by Aesthetic Pursuit creates, and this geometric rug is no excuse. 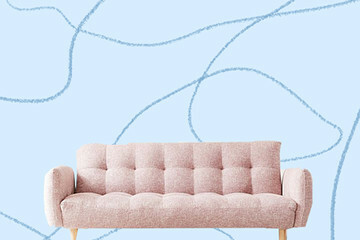 If you're looking for a piece to reinvent a bedroom or neutral living space, this brand is your best bet. Pieces by Aesthetic Pursuit Field House Rug, $240, Pieces by Aesthetic Pursuit.